2mm bore in a single 2 metre length. 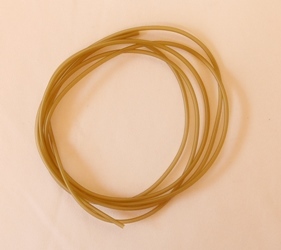 A high quality supple silicon rig tubing in Olive Green. A high quality P.V.C tubing which is supple. Easy to thread with braid. 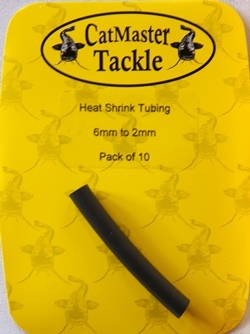 After a long search we have found the perfect addition to silicon tubing being slightly stiffer but far easier to thread especially with braid. Can be used as knot protectors, as an attraction aid.